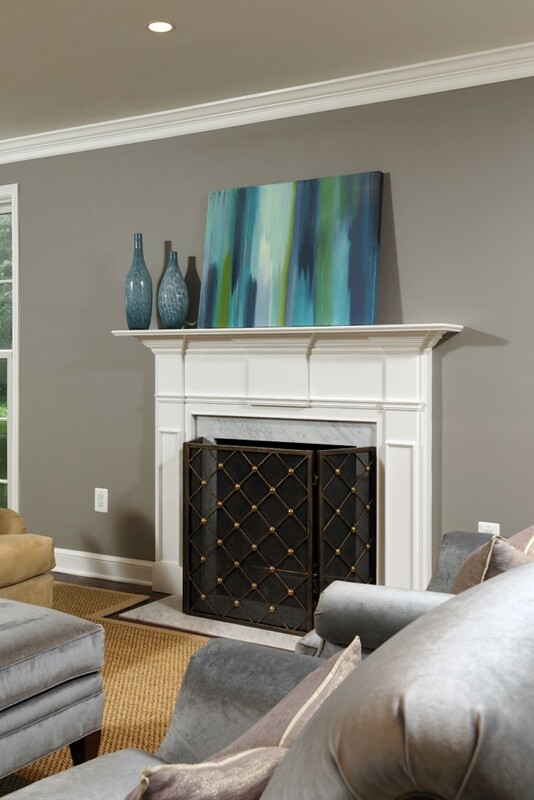 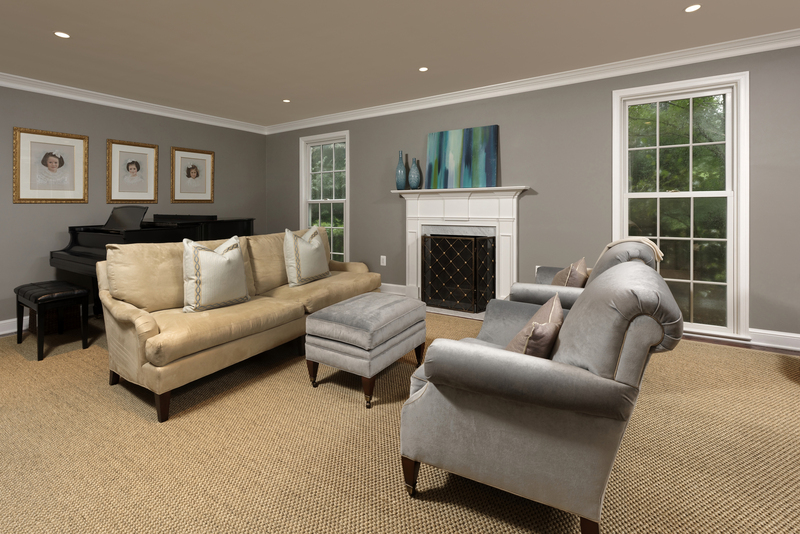 This classic, center hall colonial home in Bethesda, Maryland had not been updated in years and the new homeowners wanted to modernize and maximize the existing space as well as improve the flow between rooms. 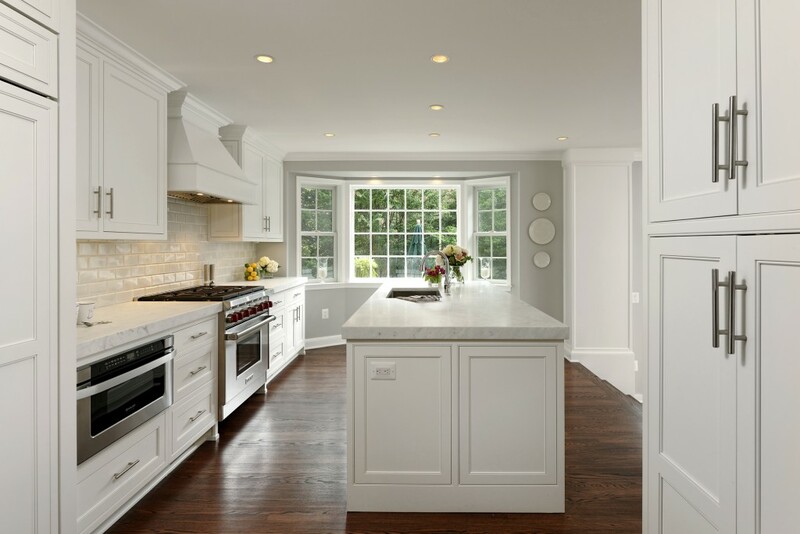 Reconfiguring the cabinetry and cooking areas in the kitchen allowed for the addition of a larger window while new French doors created a graceful egress for entertaining outdoors. 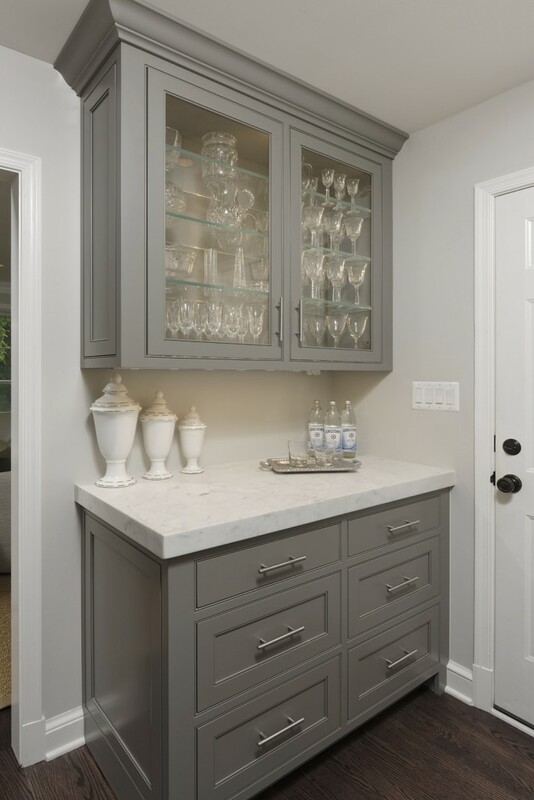 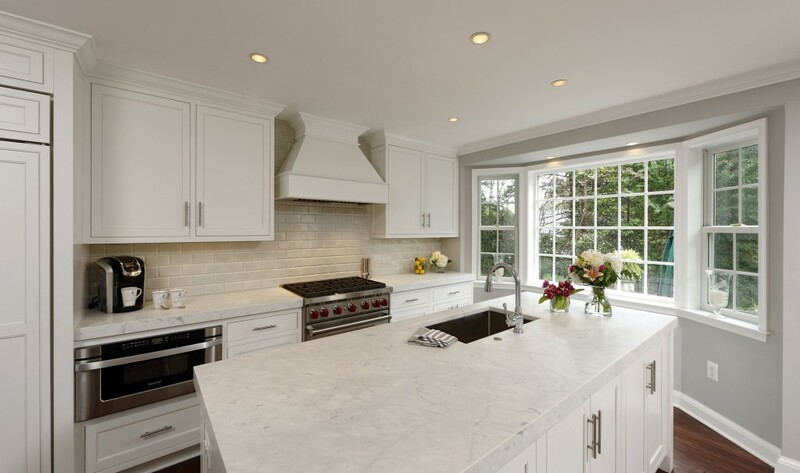 High-end appliances and fixtures modernized the kitchen and the maple Country French cabinetry and honed marble countertops created an ‘Old World’ feel. 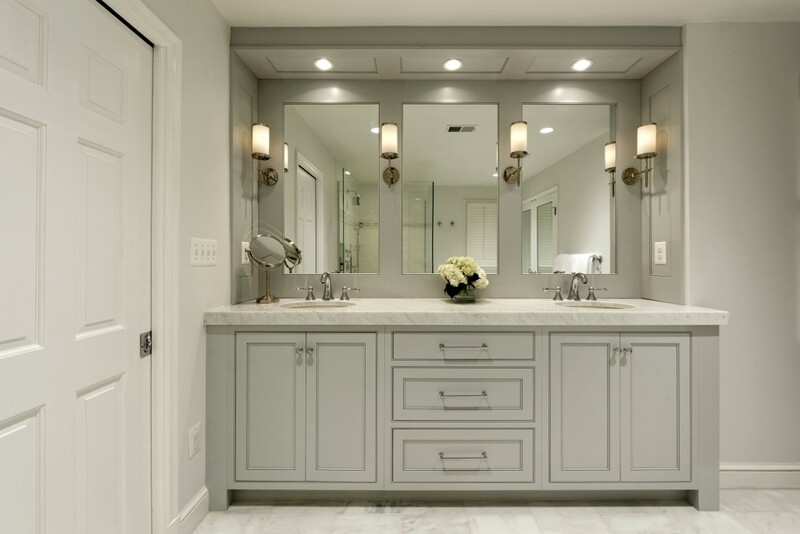 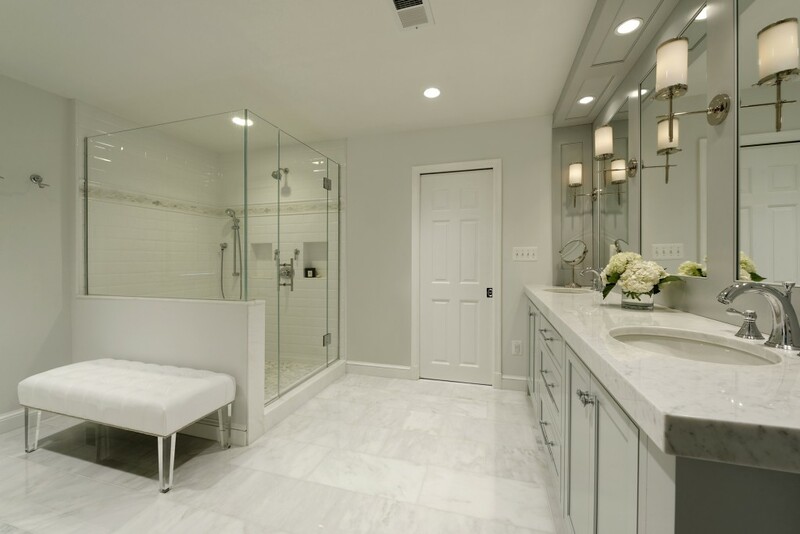 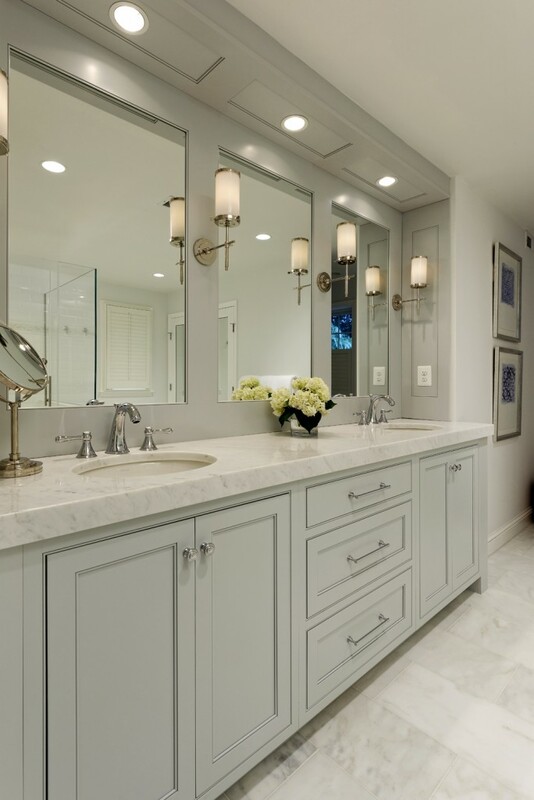 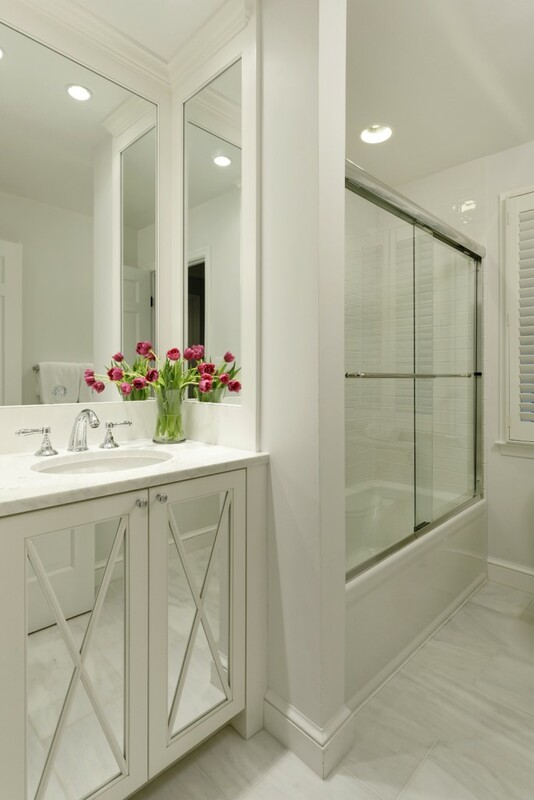 The master bath was transformed by reconfiguring the existing space and adding custom cabinets, bronze-finished Kohler fixtures and beautiful hardwood floors. 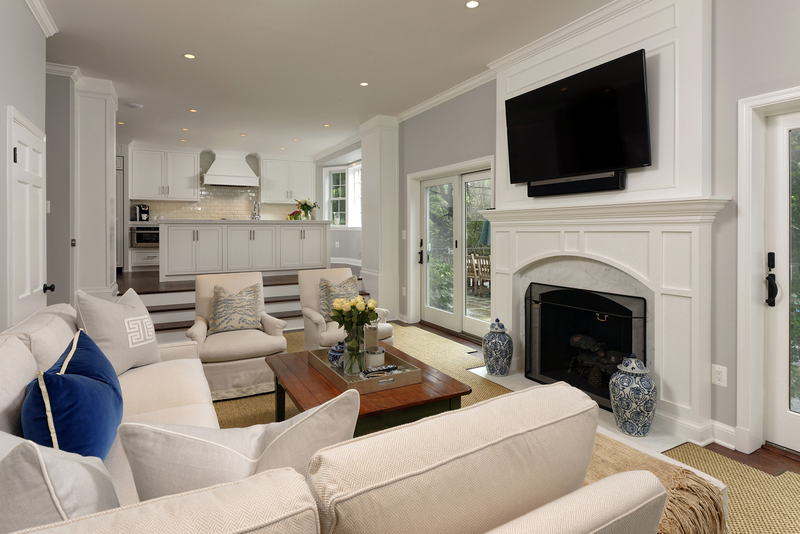 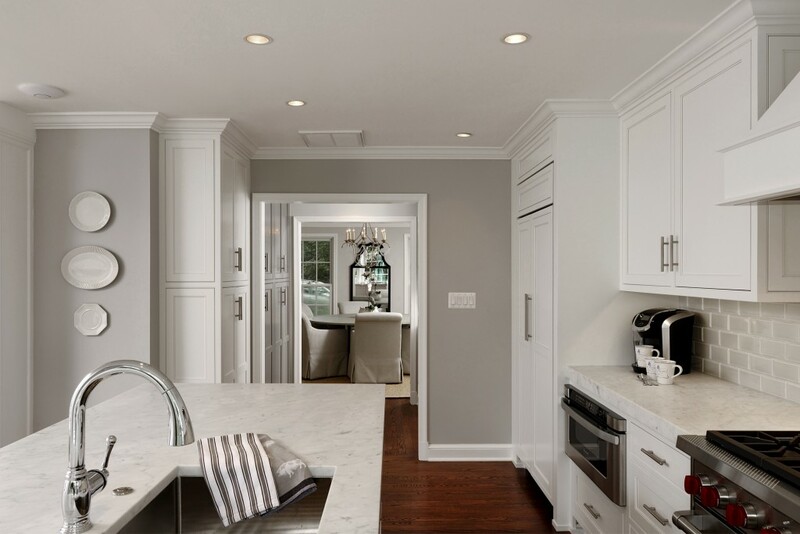 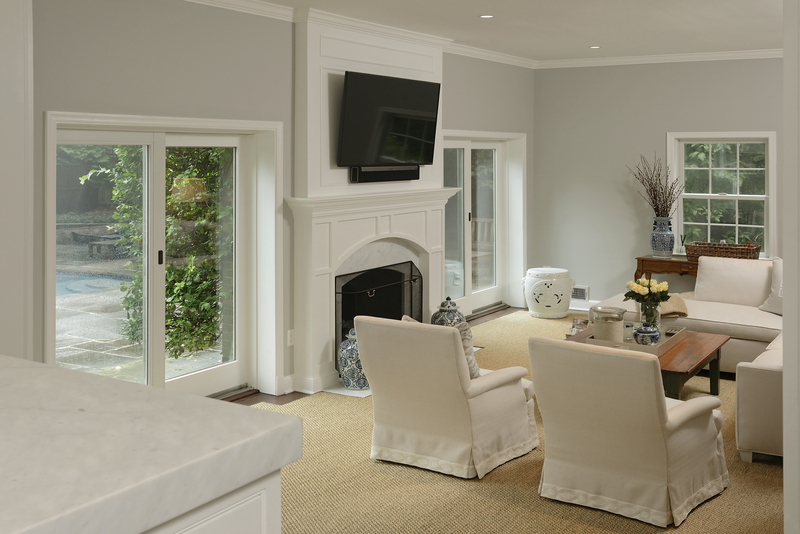 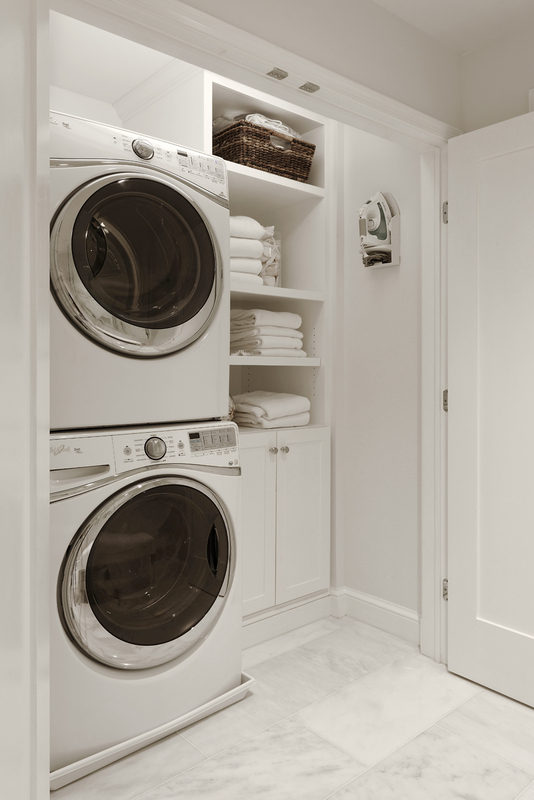 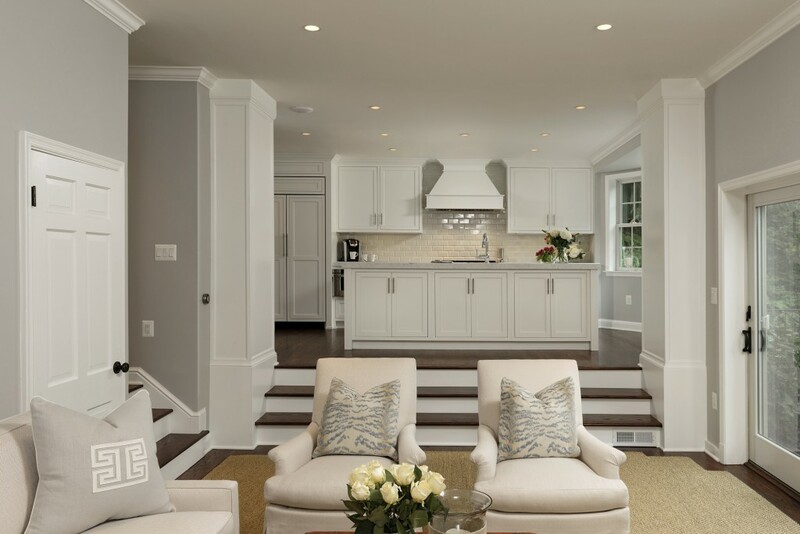 Thoughtful design solutions by the remodeler created the sense of expanded space while achieving the goal of staying within the original footprint of each room.